Design Francesco Lucchese. 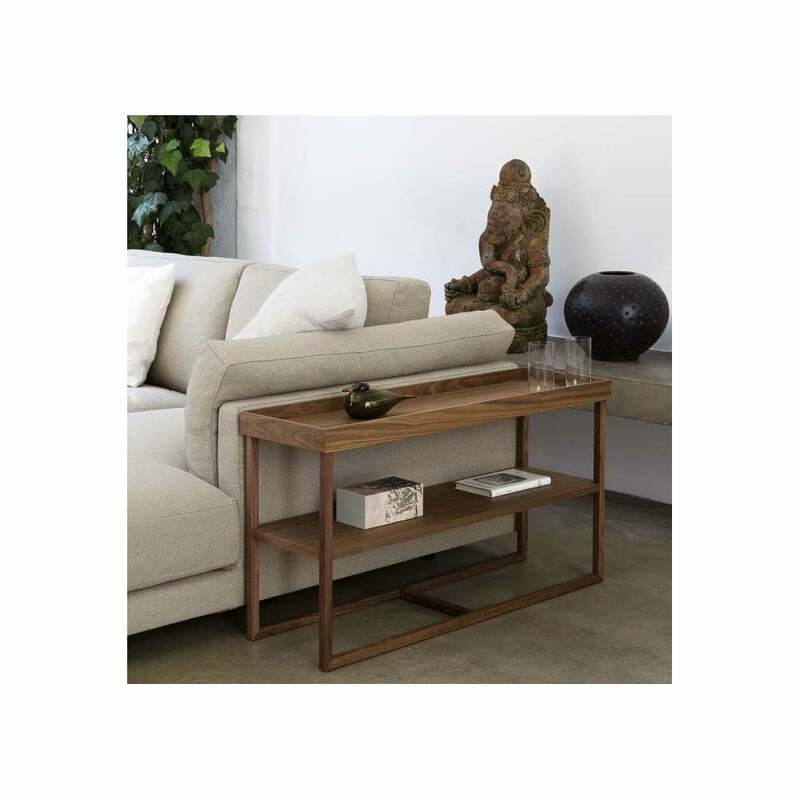 Match - A range of small tables and bookcase elements for armrest sides and sofa backs in Canaletto walnut. Highly innovative and versatile elements, specifically designed for coordination with Swan Italia sofa elements. Trays to accessorise are also available - please contact us for pricing and information on the full range.